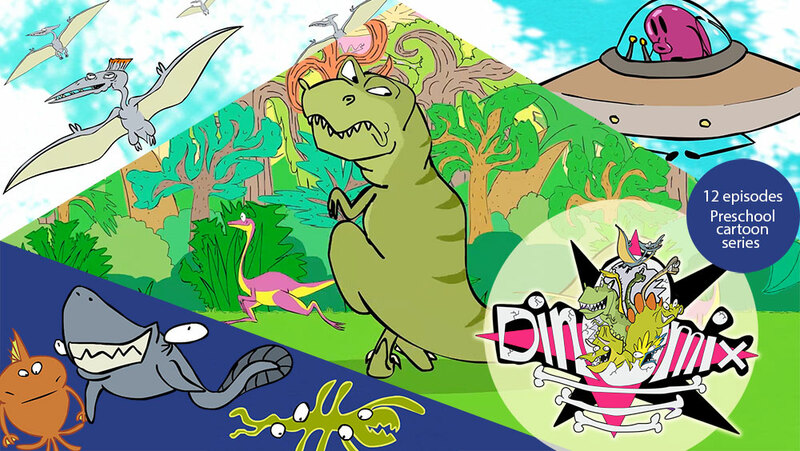 King Bee produced a twelve episode musical animated series Dinomix with our in house team with a prehistoric passion and creative approach that makes the series truly inspired! The twelve x 3 minute music videos were all composed by talented musician Frans Erkelens who’s previous credits include “The smurfs” theme music. 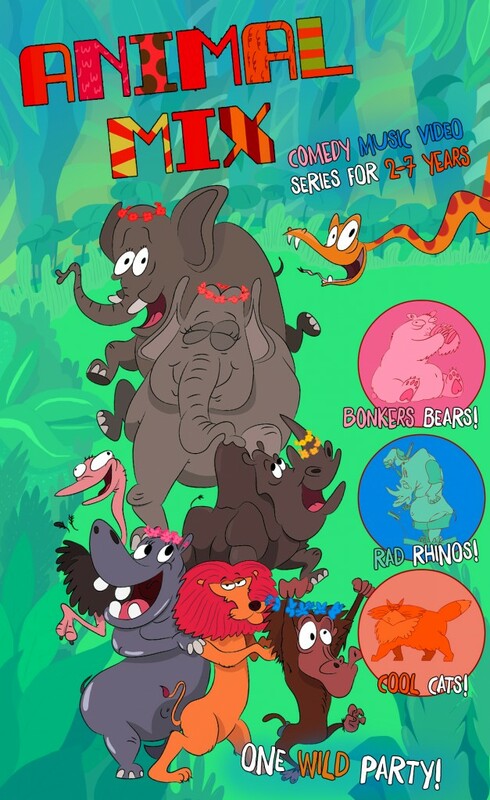 We are also currently producing a full 13 episode series of full musical animated series called ‘Animal Mix’ – Jungle Party – watch this space!